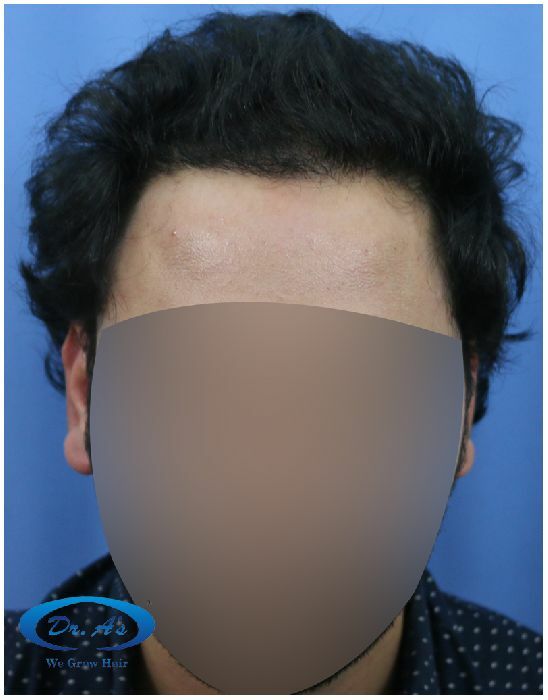 Further improvement in density is expected in coming 6 months. 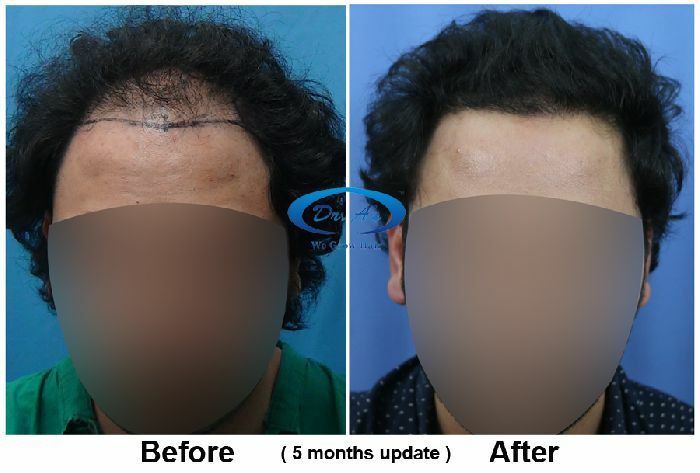 Patient is happy with the progress. 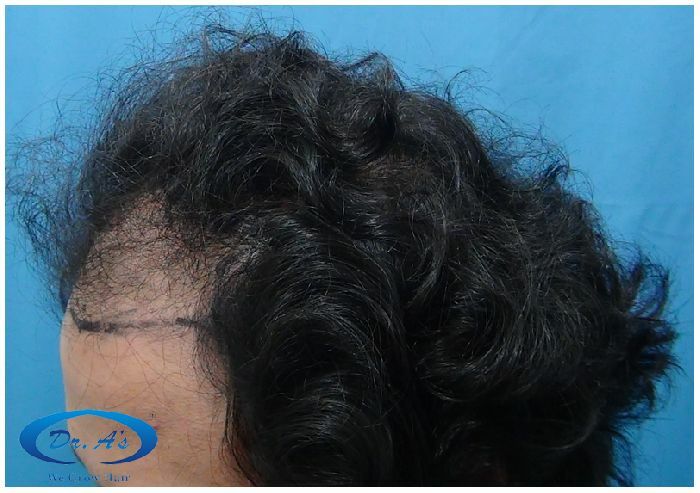 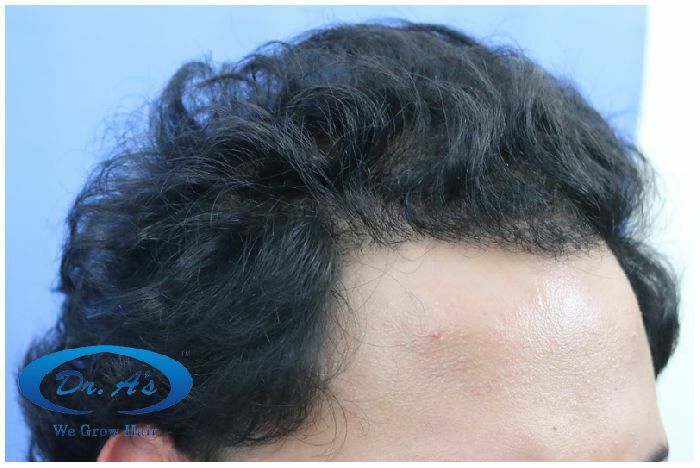 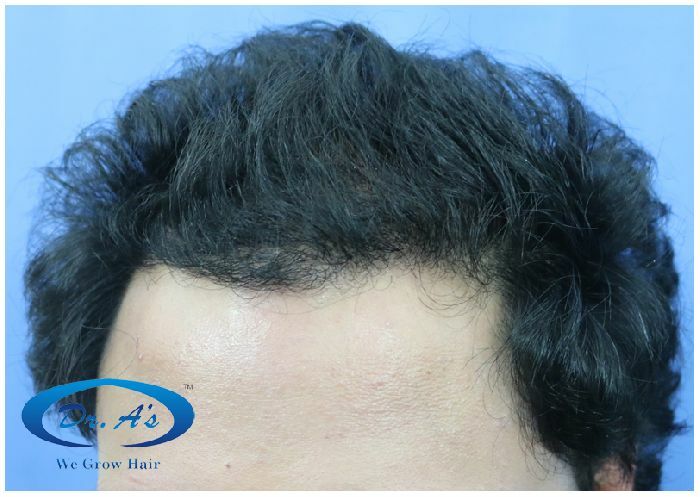 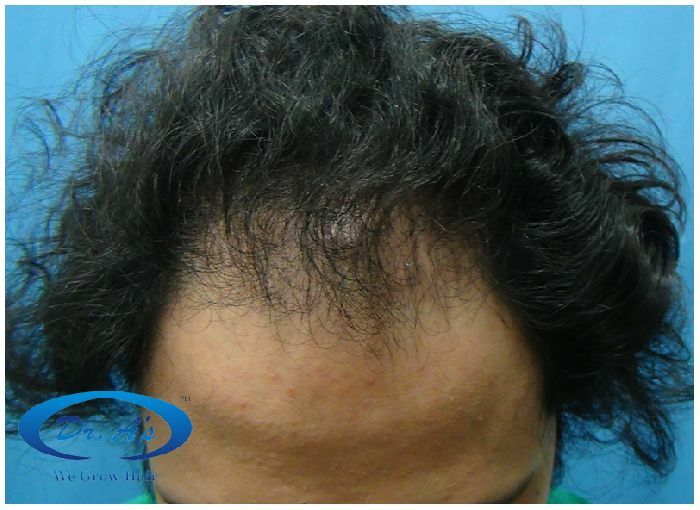 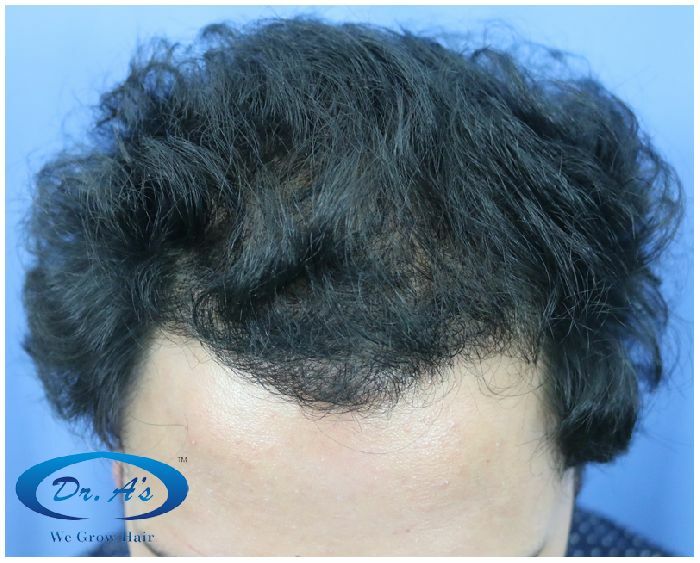 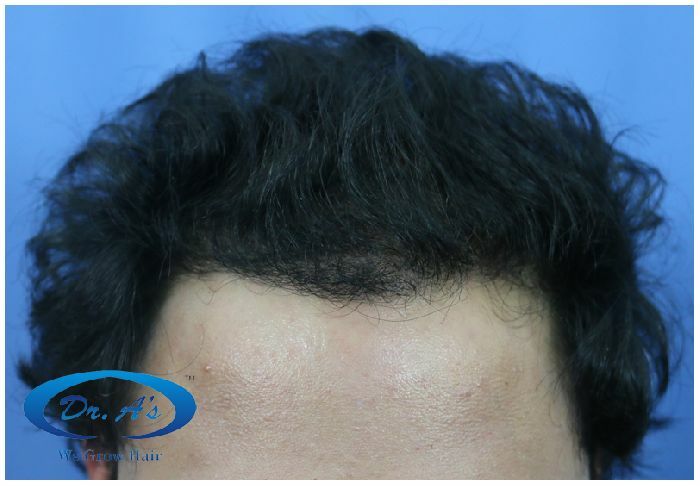 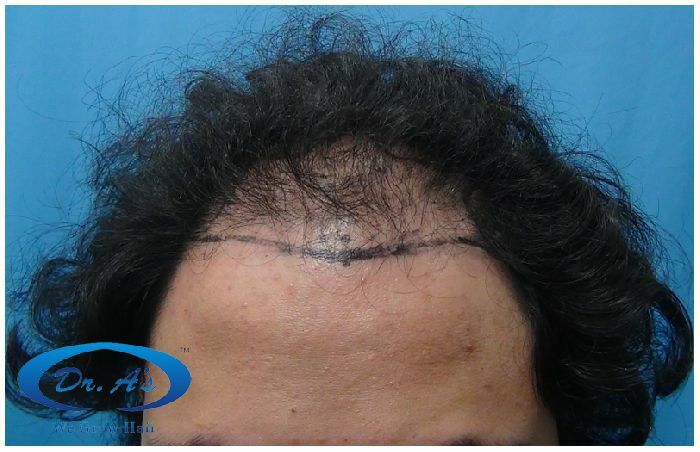 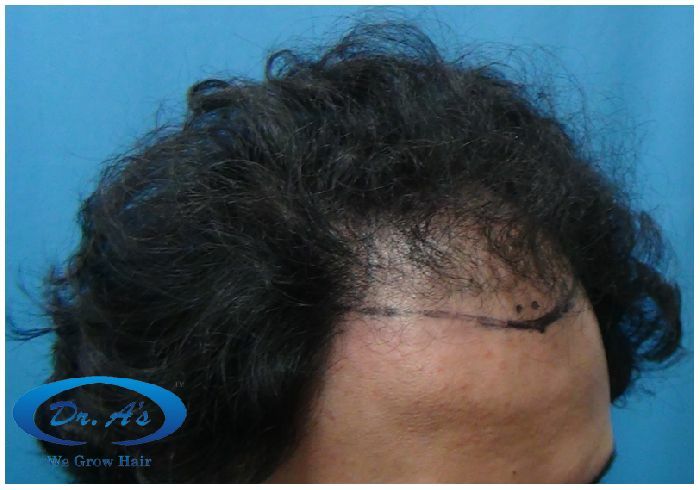 A130 - 3173 strip/FUHT grafts - 5 months update - Dr. A’s Clinic from Arvind poswal on Vimeo.